This is heartbreaking. 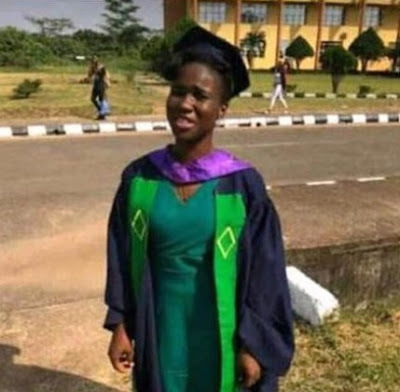 An English Language graduate of Tai Solarin University of Education, Ogun State simply identified as Deborah has died after she was involved in a fatal accident yesterday, shortly after her convocation ceremony. The young lady celebrated with her mates and happily took photos but didn't know the ugly fate that awaited her. It was gathered that Deborah had attended her convocation ceremony at TASUED on Wednesday, November 28, 2018 before the tragic incident. 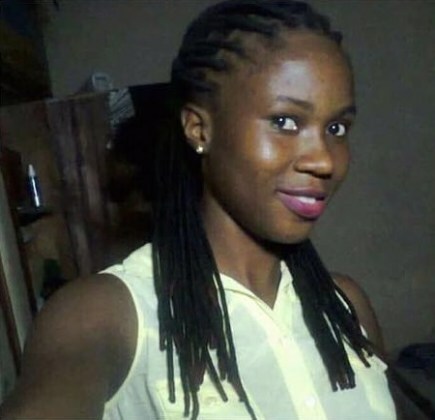 Her death has left her loved ones in shock.